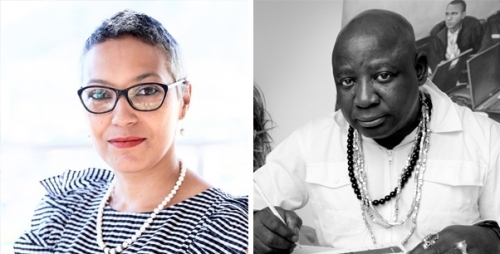 Join us for a discussion between Barthélémy Toguo and Natasha Becker. 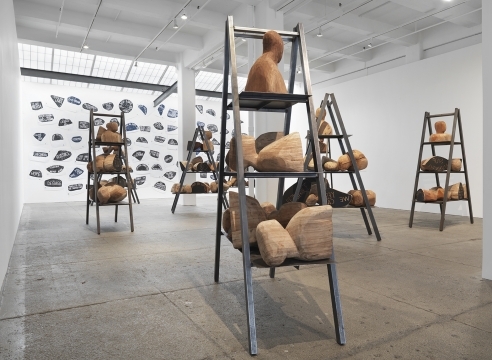 Becker co-curated Perilous Bodies (March 5 – May 11, 2019), an exhibition at the Ford Foundation Center for Social Justice that features Toguo’s installation, Road to Exile (2009). Becker is an independent curator and one of the co-founders of Assembly Room – a new platform for independent women curators in New York City. She was formerly Senior Curator at the Goodman Gallery in South Africa, and before that, the Assistant Director of Academic Programs at the Clark Art Institute in Williamstown, Massachusetts. Born in South Africa, she has spent the past sixteen years living and working between Africa and America.